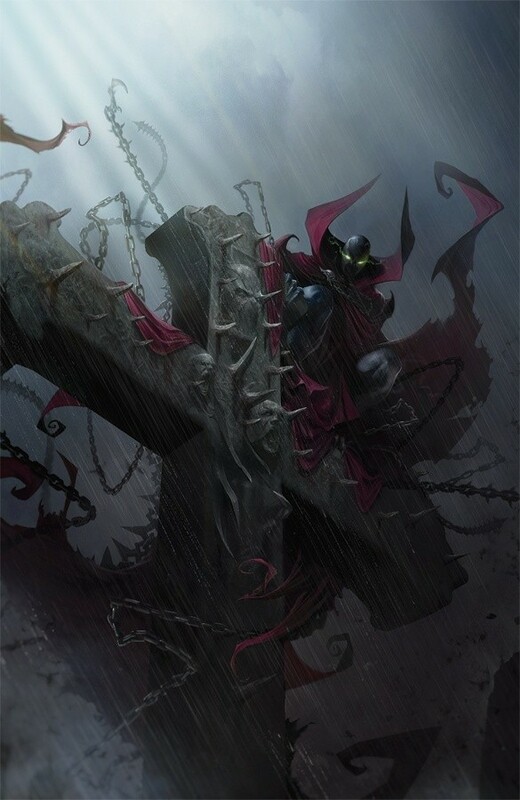 “THE LIFE AND DEATHS OF AL SIMMONS,” Part One The road to SPAWN’s record-setting 300th issue BEGINS HERE!!! 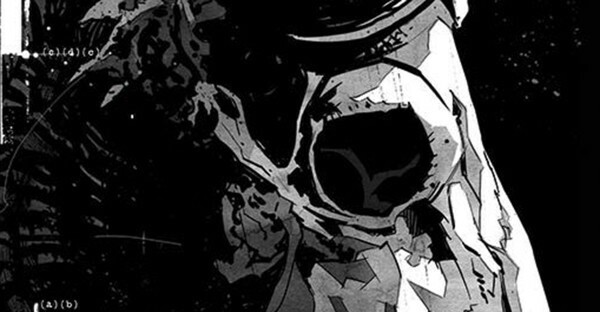 Witness the secrets of Al Simmons’ past, present and future!!! Every hero! Every villain! 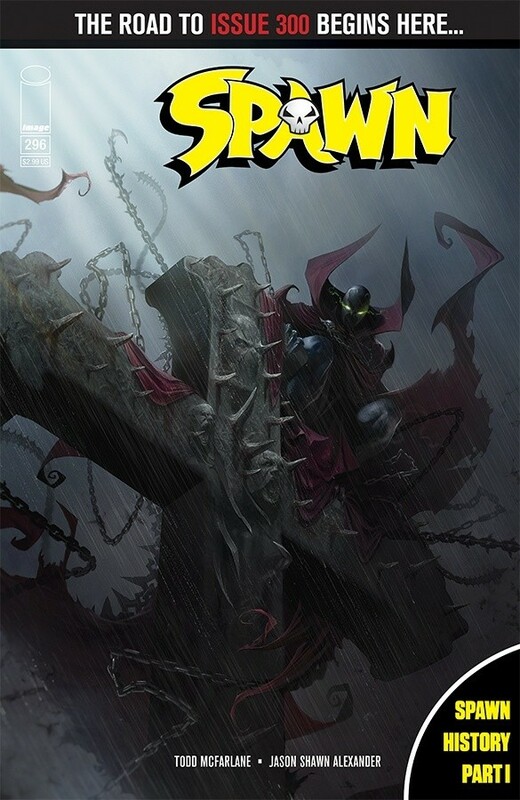 Revisit Spawn’s legend in an epic, wide-screen story from critically acclaimed illustrator, JASON SHAWN ALEXANDER, and legendary creator, TODD McFARLANE!